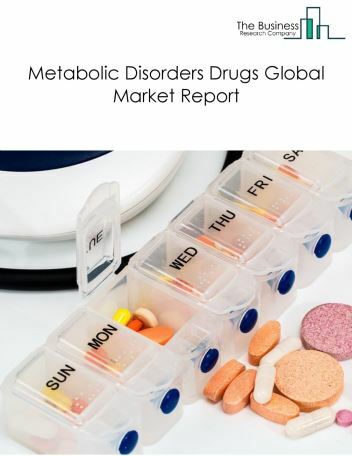 Major players in the global metabolic disorders drugs market include Sanofi S.A, Novo Nordisk A/S, AstraZeneca Plc, Johnson & Johnson, Merck & Co. 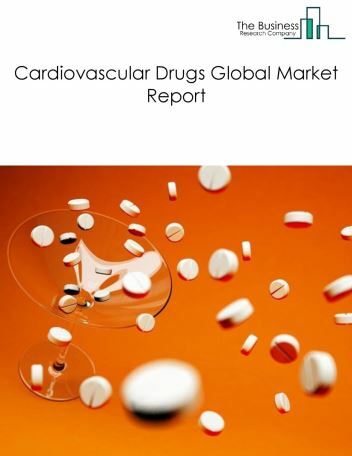 The metabolic disorders drugs market size is expected to reach $120 billion by 2022, significantly growing at a CAGR of around 10% during the forecast period. 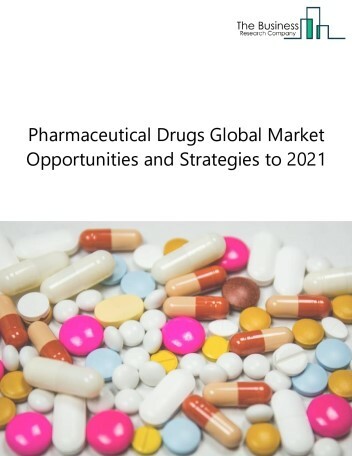 The growth in the metabolic disorders drugs market is due rapid growth in diabetic patients which, according to the World Health Organization, is expected to be the world’s seventh leading cause of death in 2030. 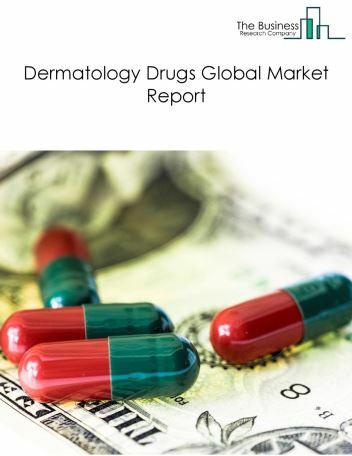 However, the market for metabolic disorders drugs is expected to face certain restraints from several factors such as increasing government regulation and changing trends to ayurvedic treatments. 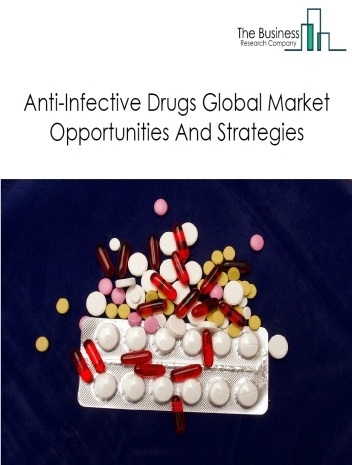 The global metabolic disorders drugs market is further segmented based on type and geography. 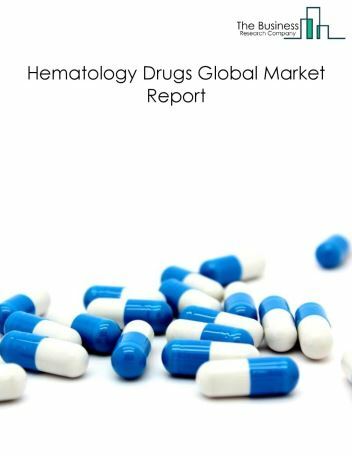 By Type - The metabolic disorders drugs market is segmented into anti diabetics drugs, anti-thyroid drugs, others (hyperparathyroidism, hypopituitarism, hypoadrenalism) among these segments, the anti-diabetics drugs market accounts for the largest share in the global metabolic disorders drugs market. By Geography - The global metabolic disorders drugs is segmented into North America, South America, Asia-Pacific, Eastern Europe, Western Europe, Middle East and Africa. 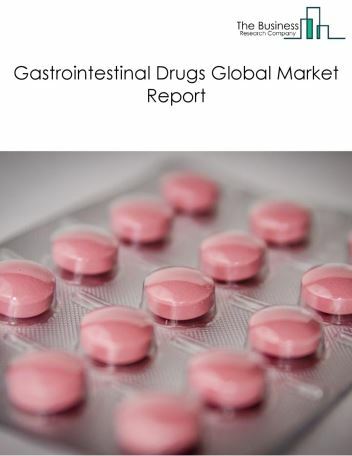 Among these regions, North America was the largest region in the global metabolic disorders drugs market. Administration (FDA) has approved various enzyme replacement therapies for the treatment of metabolic disorders. Enzyme replacement therapy is used for treatment of rare genetic disorders through purified human, animal or recombinant enzymes. In December 2015, the FDA approved an enzyme replacement therapy Kanuma that can be used to treat adult and pediatric patients suffering from lysosomal acid lipase deficiency, a metabolic disorder that causes problems with the breakdown and use of fats and cholesterol in the body. Similarly, in October 2015, FDA had announced the approval of Strensiq, a drug that can be used for the treatment of perinatal, infantile and juvenile-onset hypophosphatasia, which is a metabolic disorder affecting multiple body systems. 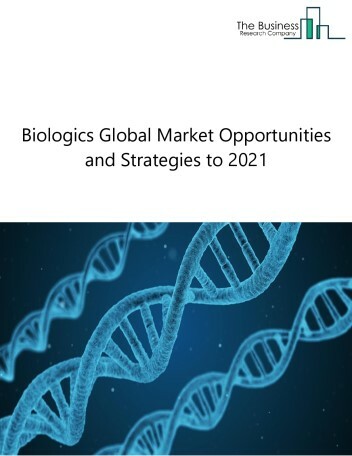 Potential Opportunities in the Metabolic Disorders Drugs Market With rapid growth due to growing diabetic population worldwide, and increasing academia-industry collaborations to develop new drugs for treatment of metabolic disorders the scope and potential for the global metabolic disorders drugs market is expected to significantly rise in the forecast period.